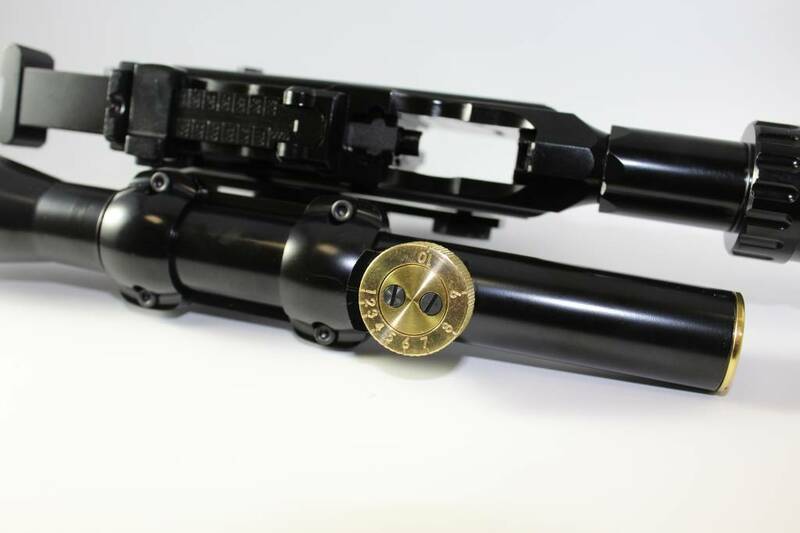 Angel Works has a unique take on the WE Tech Mauser Broom Handle. 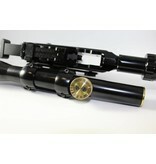 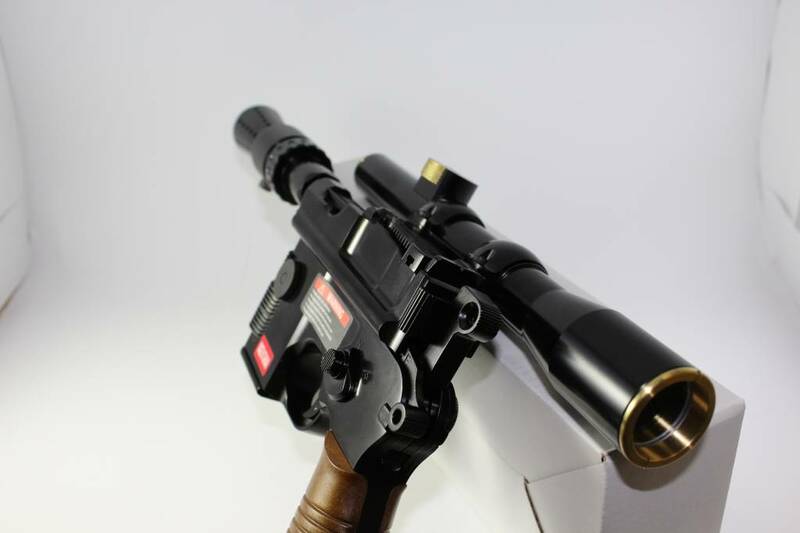 This gun comes with a German MG42 style flash suppressor, a 1x scope and a upgraded blowback system. 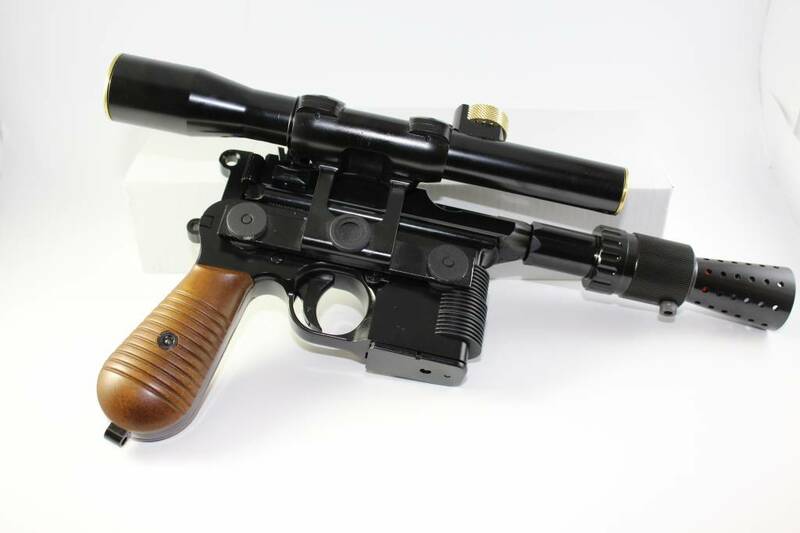 Being a limited edition gun means that this Mauser will go fast. 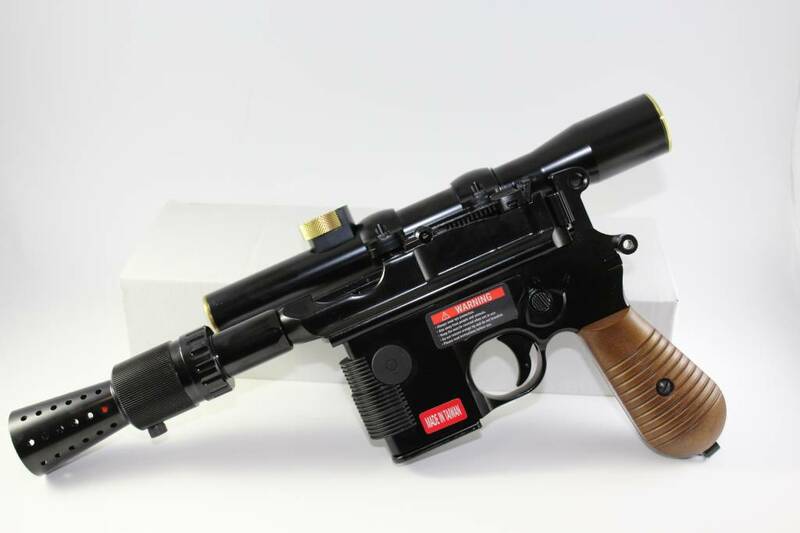 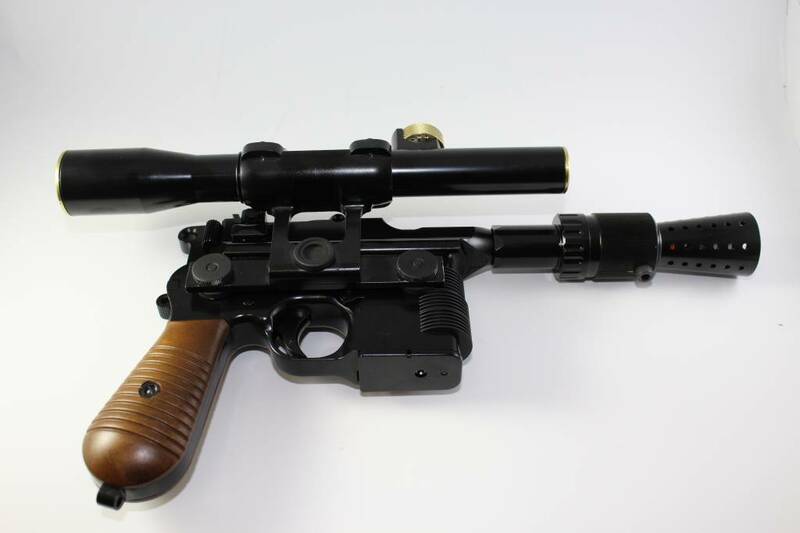 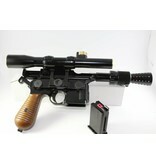 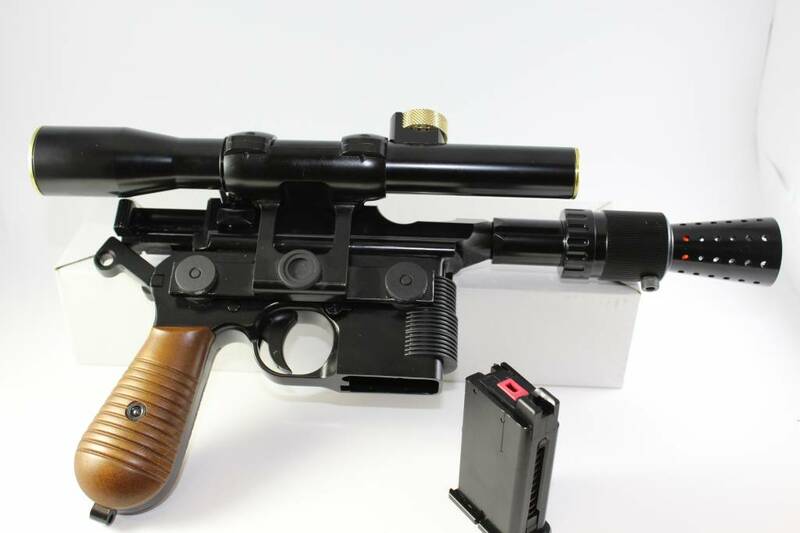 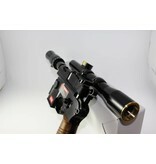 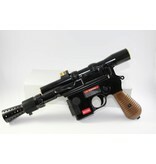 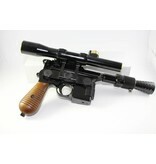 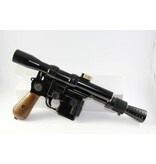 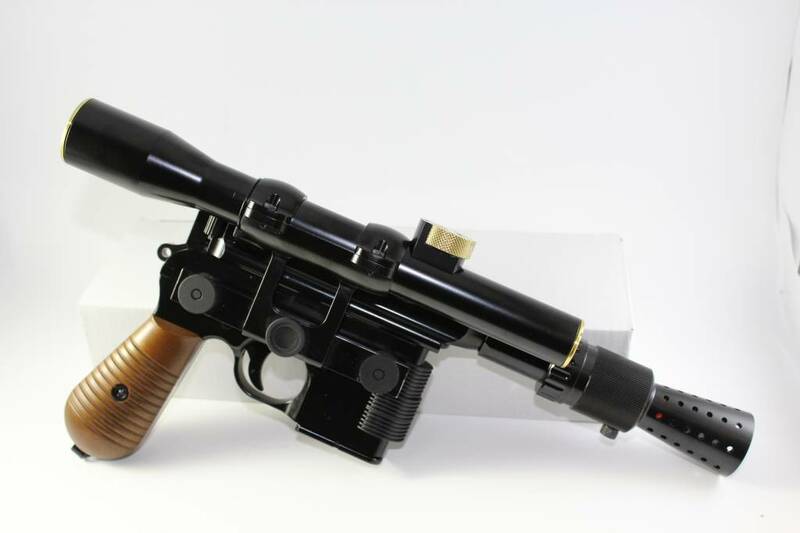 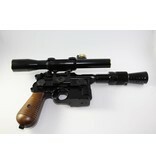 Whether you are looking for a unique pistol or just a star wars fan this is the gun for you.